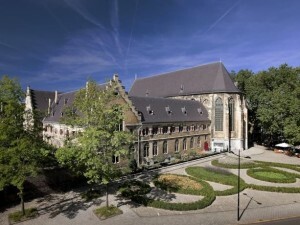 Hotels in Maastricht from € 37.50 - Book direct! 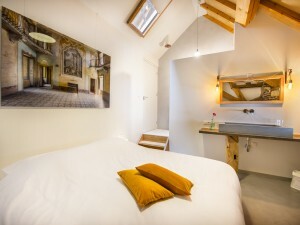 You are about to book a hotel in Maastricht. We would therefore like to provide you with some information about the city. 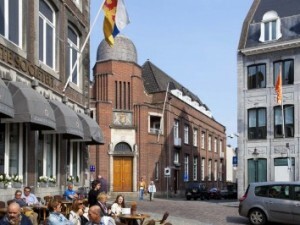 Maastricht, situated in the most southern tip of The Netherlands is the capital of the province Zuid-Limburg. Located by the river the Maas, Maastricht counts about 120,000 inhabitants. Maastricht is one of the oldest cities of The Netherlands. Maastricht finds its origin around the year 10 before Christ. It is said that in that year, the Romans built a bridge over the river Maas. Maastricht is a beautiful city with a lot of history and culture. Therefore, the city is popular with both foreign tourists and domestic tourists. 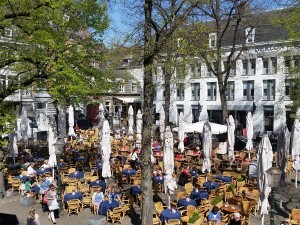 Maastricht thanks its attractiveness to the wide range of museums, (Bonnefanten Museum, Natural History Museum), theaters ( Theater aan het Vrijthof, Huis van Bourgondie) and cultural attractions. This draws a lot of tourists to the city. 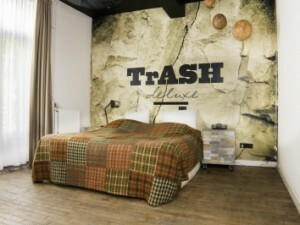 For that reason, you will find a lot of hotels in Maastricht. 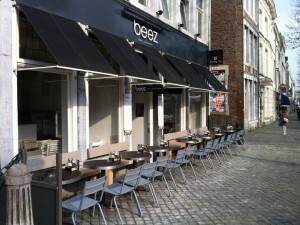 The city is also popular because of the countless restaurants, cafés and terraces which can be found in the city centre. In the city centre you can find the oldest bridge of The Netherlands, the St. Servatius Bridge, the Basilica of Saint Servatius, Onze Lieve Vrouwenbasiliek, Vrijthof, Wijck, Helpoort and more. There is also enough to see outside the city centre. 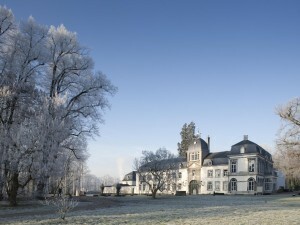 Such as, the city park, limestone quarries and beautiful landscapes ( Maasmechelen) with a lot of castles. Additionally, the South of Holland and especially the province of Zuid-Limburg is known for the festivities around Carnaval. This normally takes places in February or March. In Maastricht, people especially pay a lot of attention to their costumes and face paint. In Maastricht, the biggest part of Carnaval is being held outdoors. Maastricht is very easy to reach. The city is located by the highway A2 which connects the city in the North with Eindhoven and cities as Rotterdam, Amsterdam and Utrecht and in the South with Liege (Belgium). From station Maastricht you can take trains which go to various cities in The Netherlands but also to Germany and Belgium. 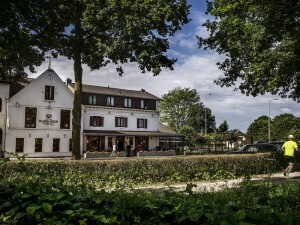 Furthermore, just a few kilometers from the city, there is Maastricht Aachen Airport. This is a middle-sized airport from where a number of airlines fly to various European destinations. 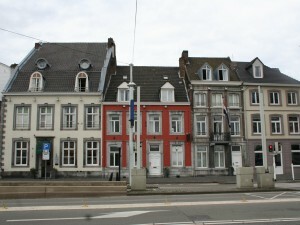 In the city itself you can travel with a number of city busses that drive through Maastricht and to surrounding areas. 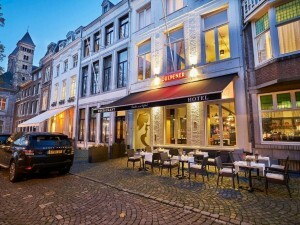 At the moment, there are 19 hotels with availability in Maastricht. These are hotels varying from B&B’s to luxurious hotels. Thanks to the variety you will always find a hotel which suits you. 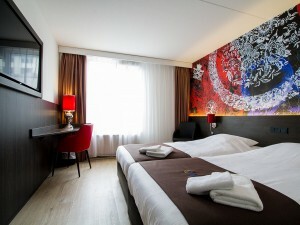 On this page you will find our selection of hotels in Maastricht. 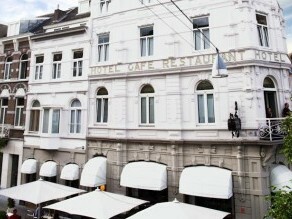 The prices are per room per stay in the hotel in Maastricht of your choice.